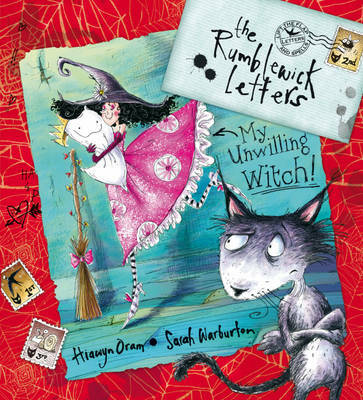 Meet Rumblewick!He's a witch's cat with one BIG problem - his witch, Haggy Aggy, doesn't want to be a witch any more. She wants to be a regular girl and do regular girl things, like marry a prince! How can he persuade her that witchy ways are best?